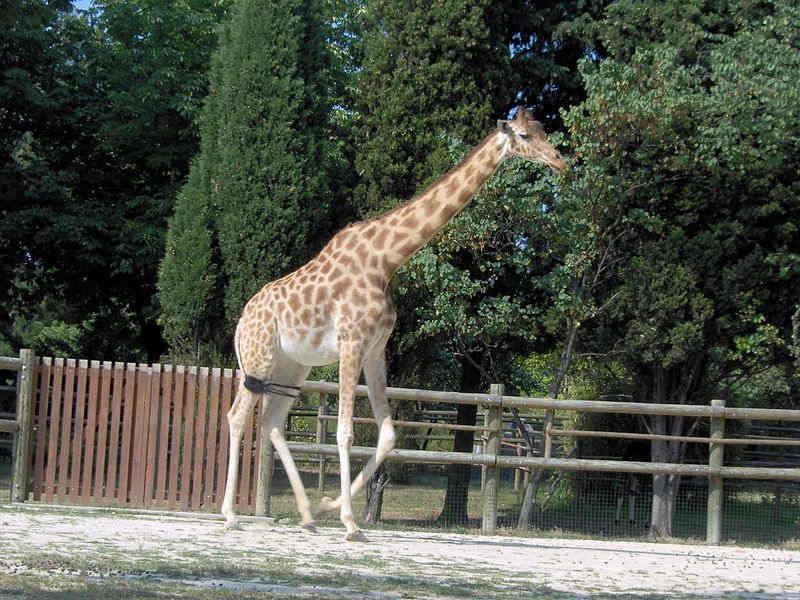 A genetic study has reveiled that giraffes are actually four separate species and not one with different subspecies. The different species have not cross-bred for millions of years. The finding is important in conservation efforts.